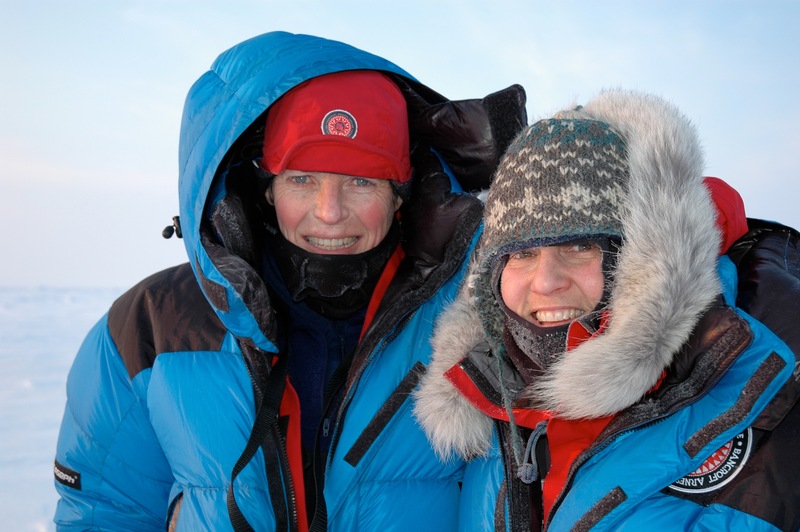 As young girls, Ann Bancroft and Liv Arnesen read a recount of Sir Ernest Shackleton’s legendary attempt to cross Antarctica that stirred their imaginations and, despite being completely unaware of one another, they both declared the same childhood dream: to ski across Antarctica.In 1998, the women met for the first time, discovered they were kindred spirits, and prepared to achieve their childhood dream. 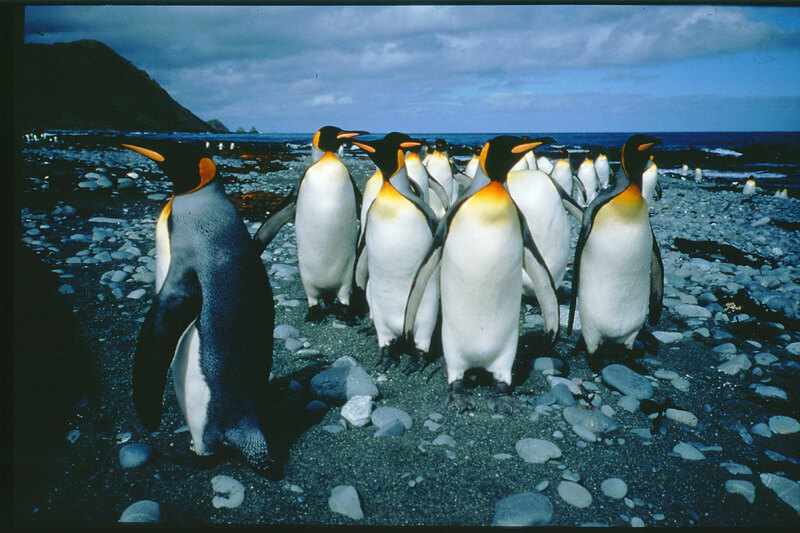 Starting Nov. 13, 2000, Bancroft and Arnesen skied and sailed across Antarctica for 94 days and 1,717 miles (2,747km), pulling 250 pound (113 kg) sleds full of food and equipment, enduring temperatures as low as -30 degrees Fahrenheit (-34 degrees Celsius) and winds gusting up to 100 miles (160 km) per hour. It is possible to book Liv and Ann for a lecture on this topic.